Due to problems with removing directories from CVS and missed synchronization of RC branch, the 'wince' directory includes a few deprecated project files (see below). Please DON'T USE them, unless you want to fix them yourself. 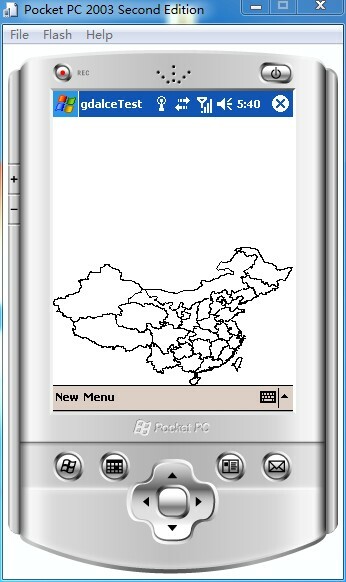 o 最后的需求是要安装Run-time Type Information library for the Pocket PC 2003 SDK.